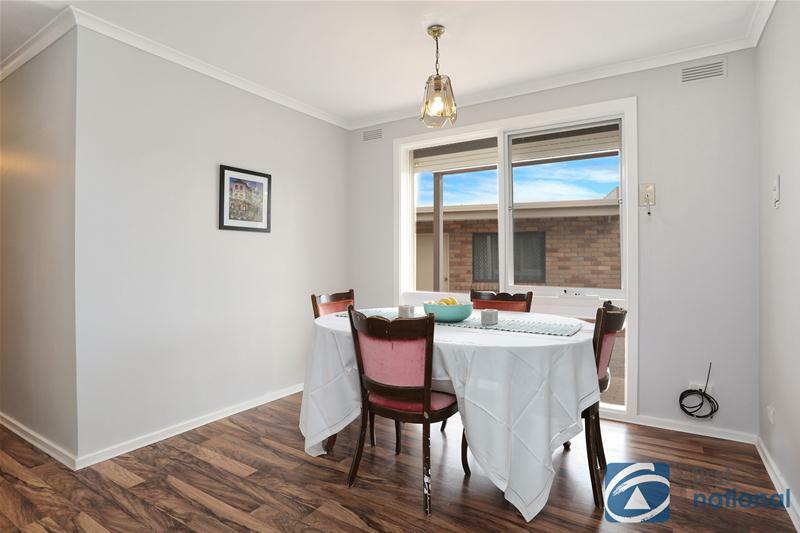 An exceptional opportunity exists to acquire this low maintenance residence perfect for first home buyers and investors alike. 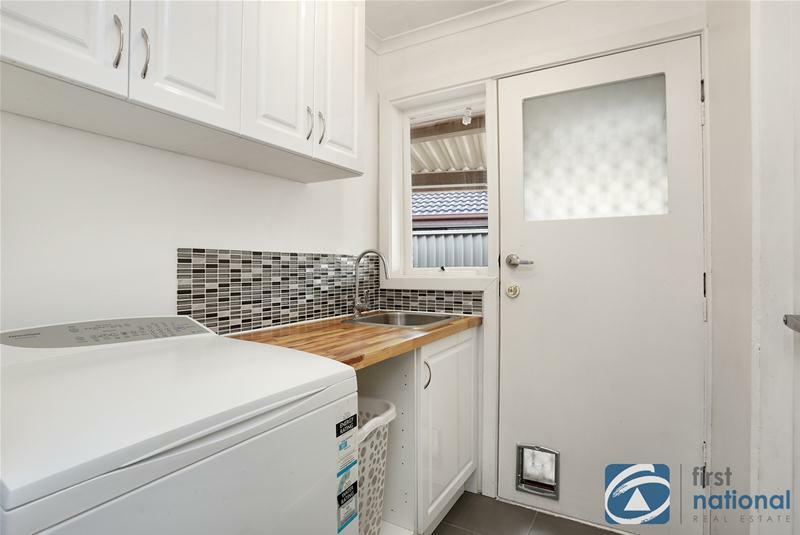 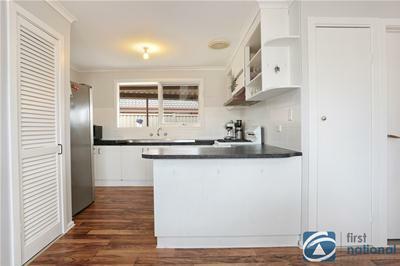 Comprising three good sized bedrooms all with built-in robes, separate living/family room, large updated kitchen with adjoining meals area, renovated central bathroom and neat laundry with cupboard. 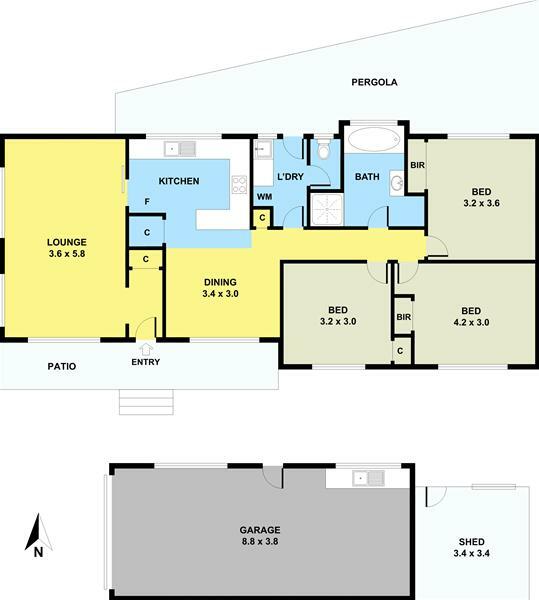 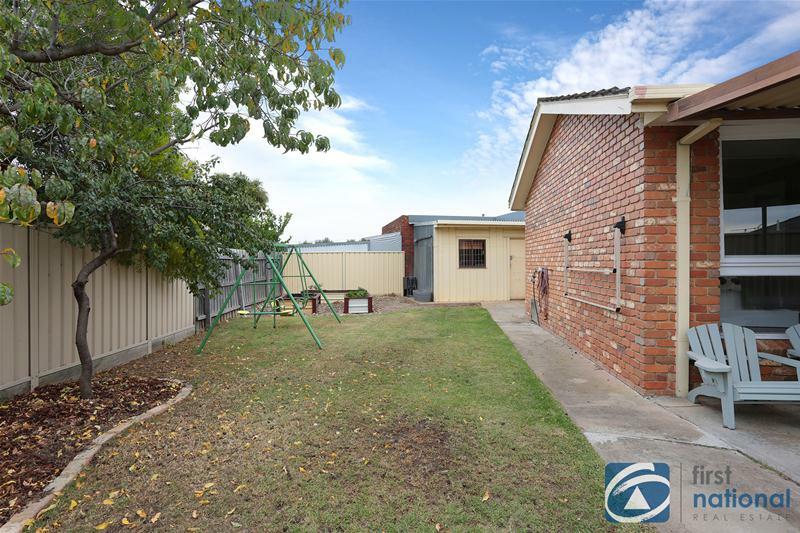 Features include; heating & cooling, oversized garage with kitchen facility plus shed, ample off-street parking, security shutters, pergola area and established gardens. 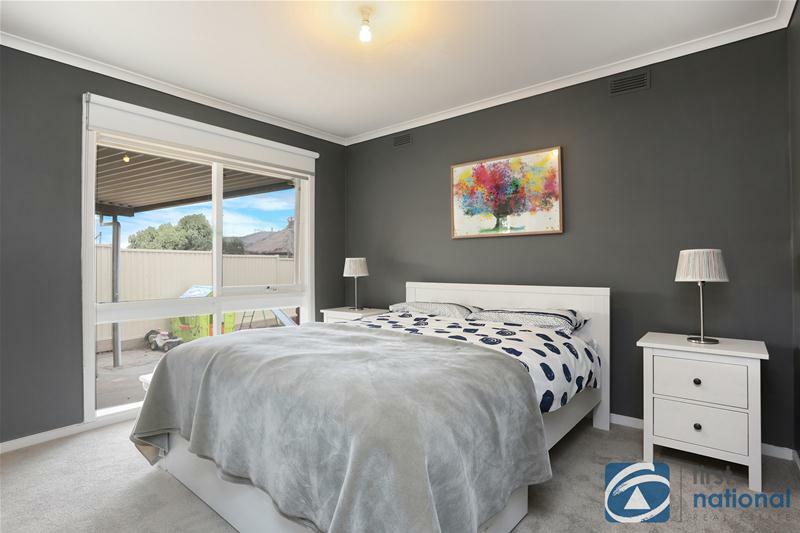 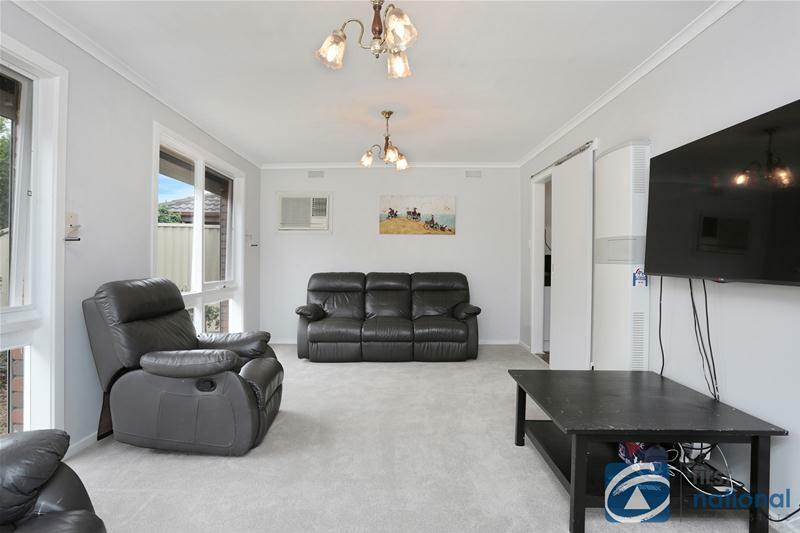 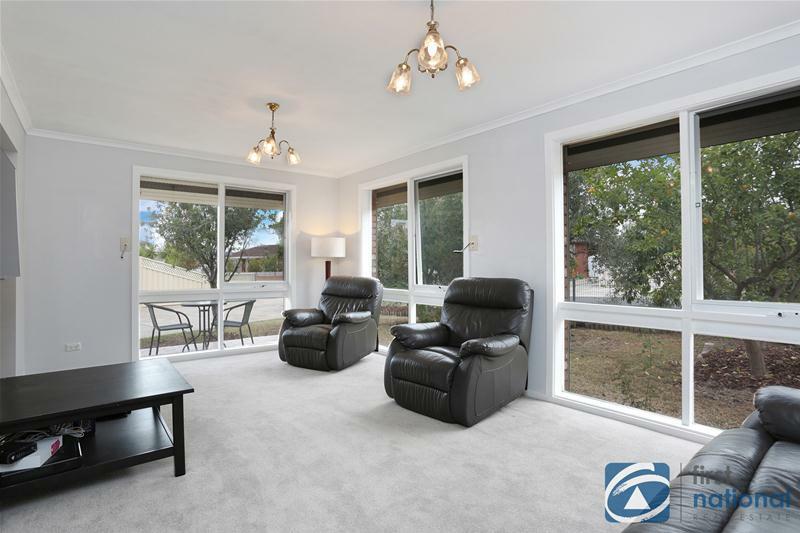 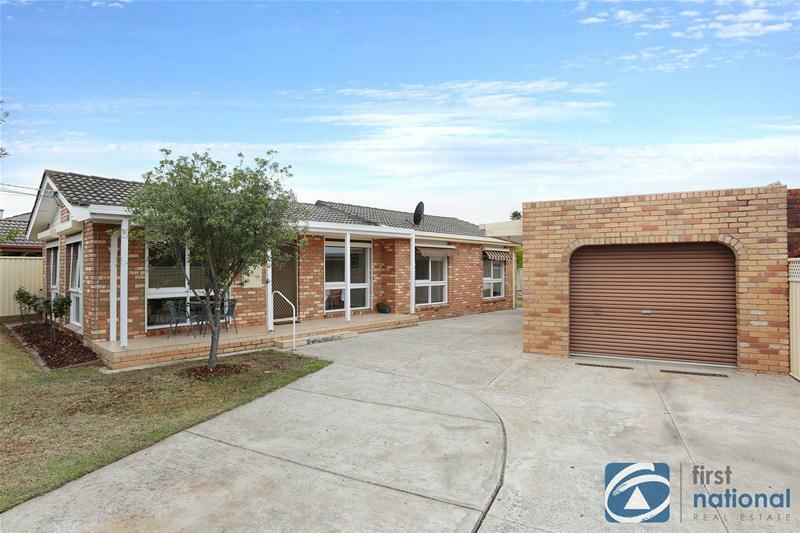 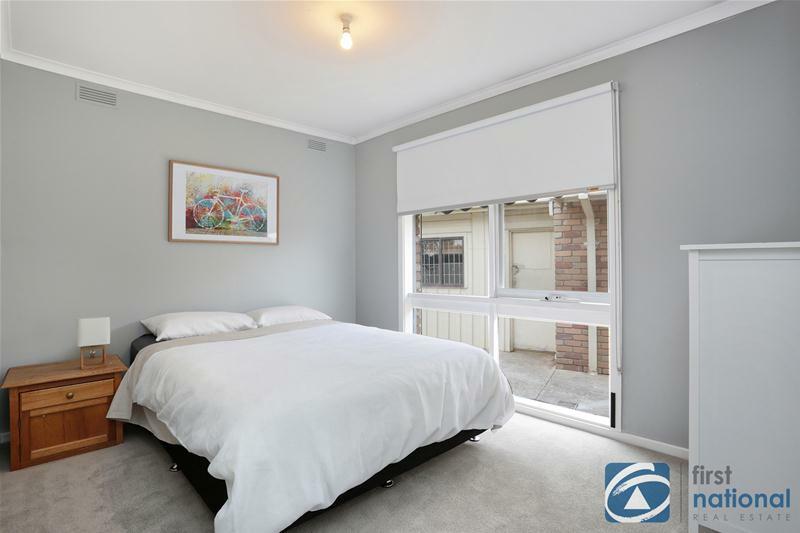 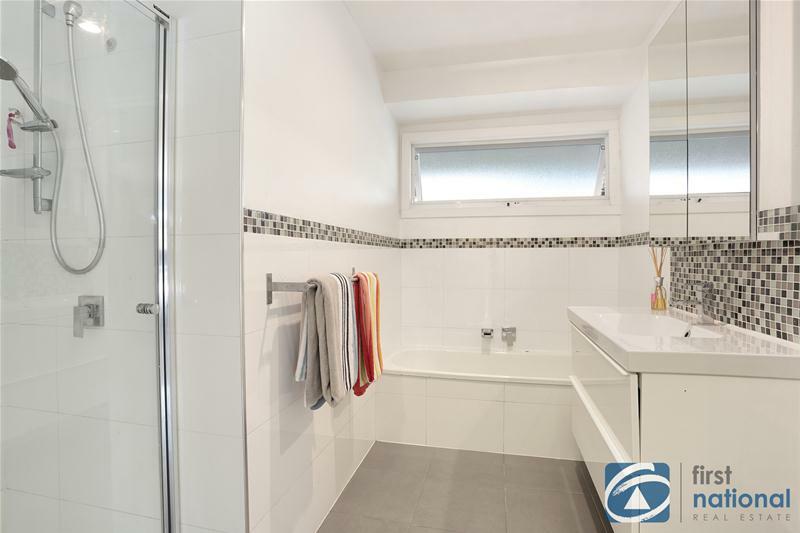 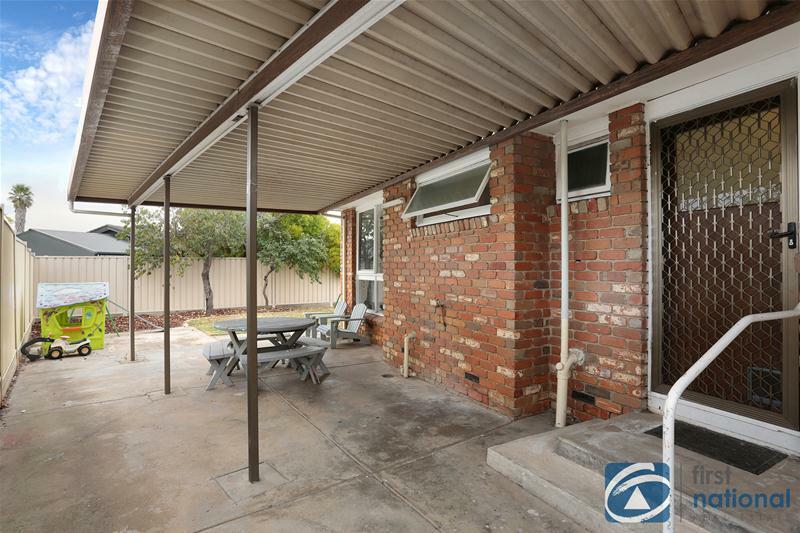 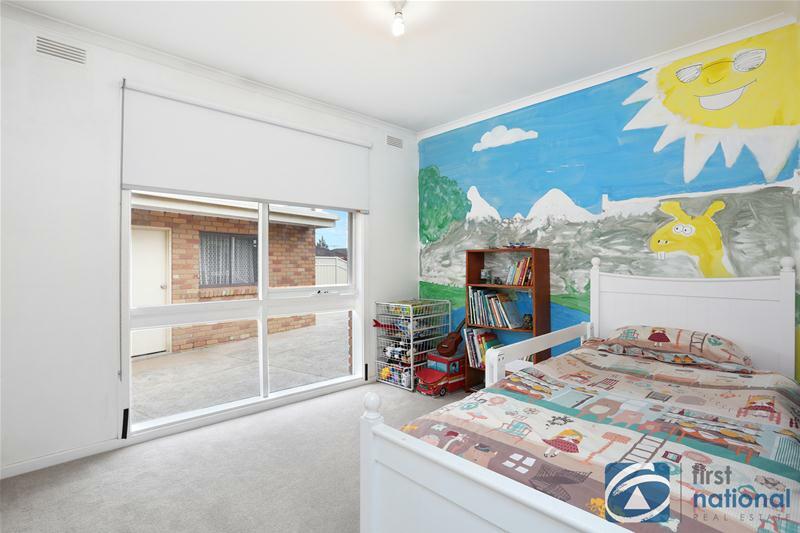 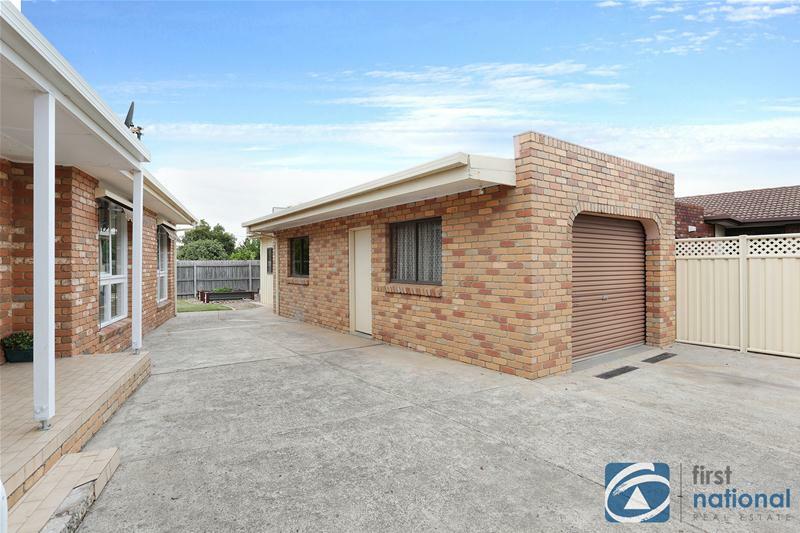 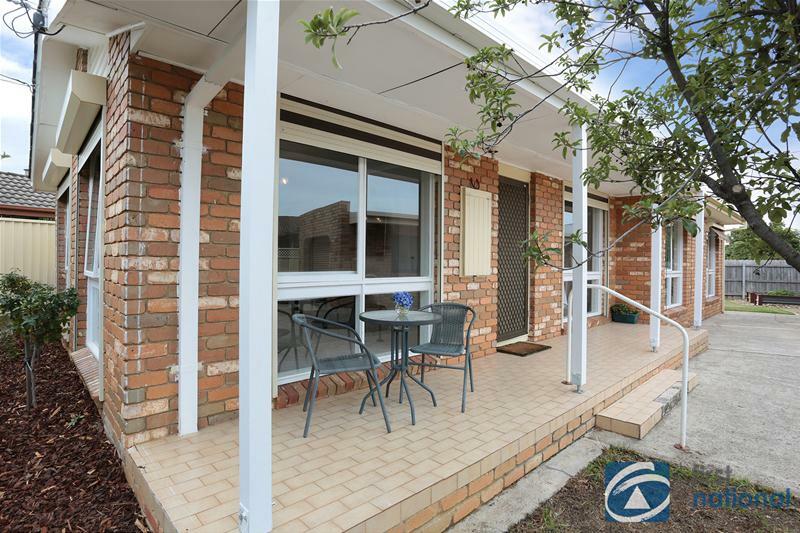 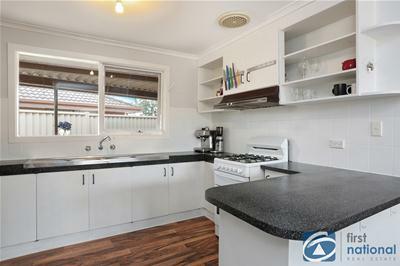 Positioned just minutes from nearby schools, Brimbank Shopping Centre, bus services and recreational facilities this home is truly too good to miss!